Waste Management World is the official magazine of the International Solid Waste Management Association (ISWA). 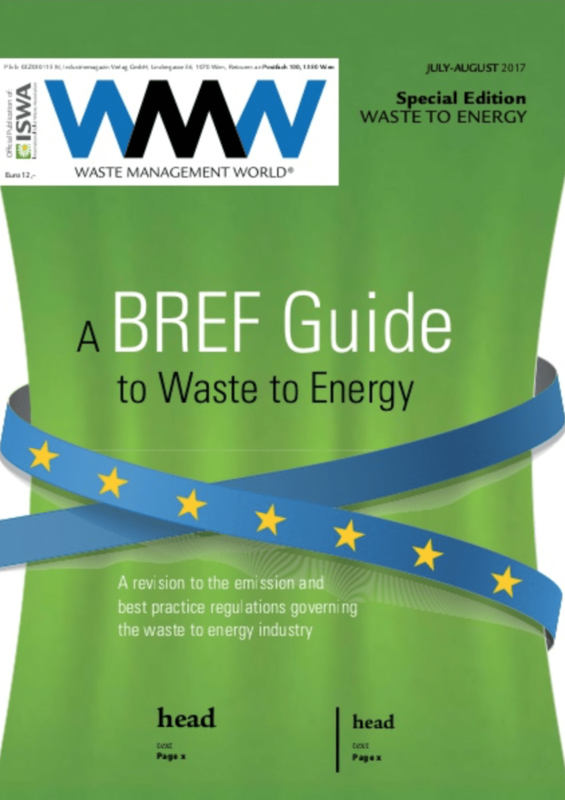 Both in print and online Waste Management World covers every aspect of the industry for waste management professionals. Coverage includes the latest products and technology, as well as policy and legislation affecting the industry. There are also regular news updates and detailed features looking at some of the most innovative projects being developed around the world.